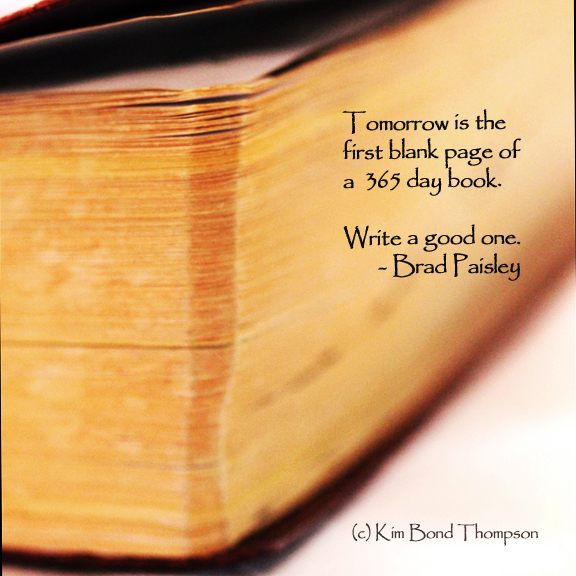 On the verge of a new year…we often stop to reflect and to plan for the coming year. Promises to ourselves are considered. At the beginning of last year, I saw many friends adopt a “word” for the year. My thoughts, my goals and my direction was a tad to unorganized to be able to come up with just one. as my word for 2014. I want to move forward… with my business… with my weight loss… with my art… with my career… with my family… and literally move into a new home. Tomorrow I start a 30 paintings in 30 days challenge. It will be a challenge to be sure! But hey, have to start the year with a challenge right? Will you join me? Have a wonderful, safe, fun and happy New Year!! !